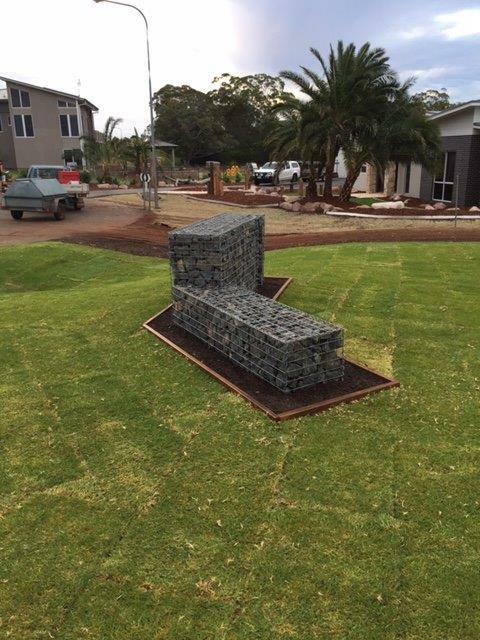 Here are images from various projects, large and small where our gabions have been used in modern landscape design. 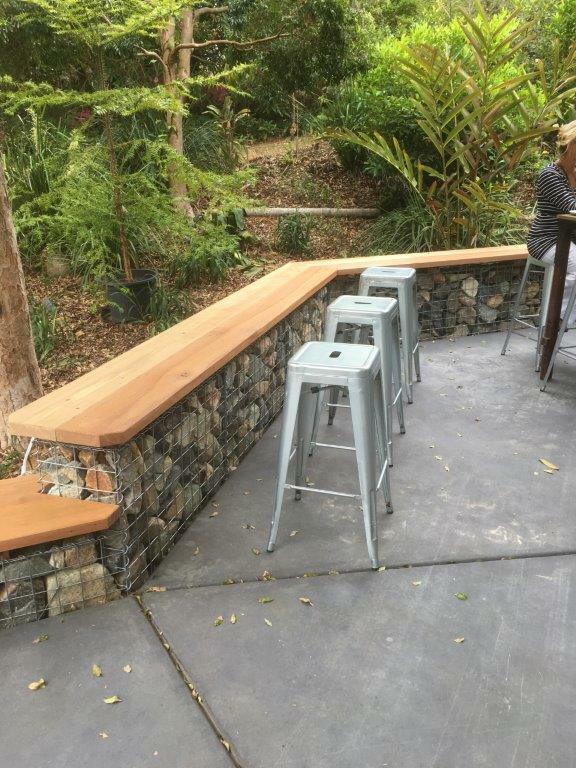 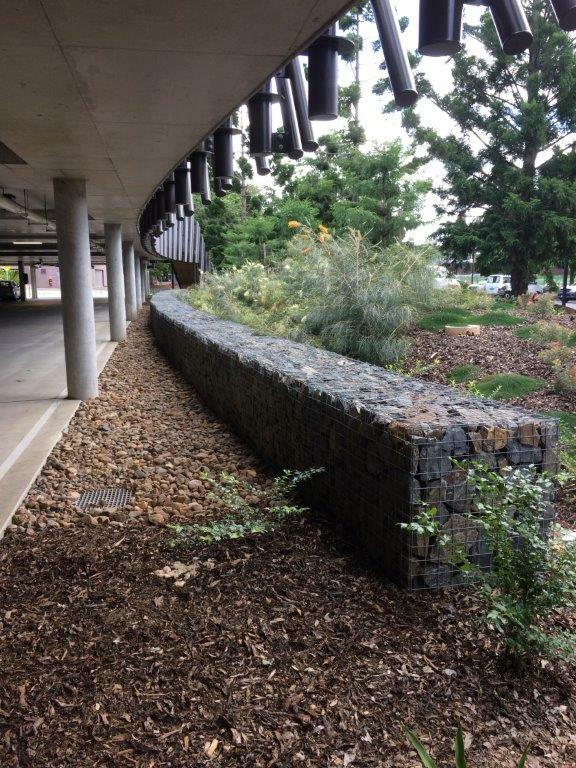 From small low set gabion edging to engineered retaining walls 2-3 metres high. 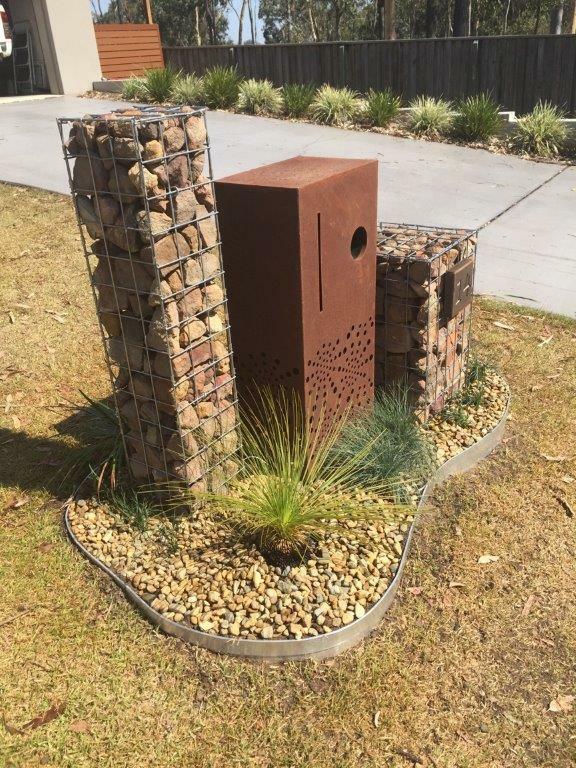 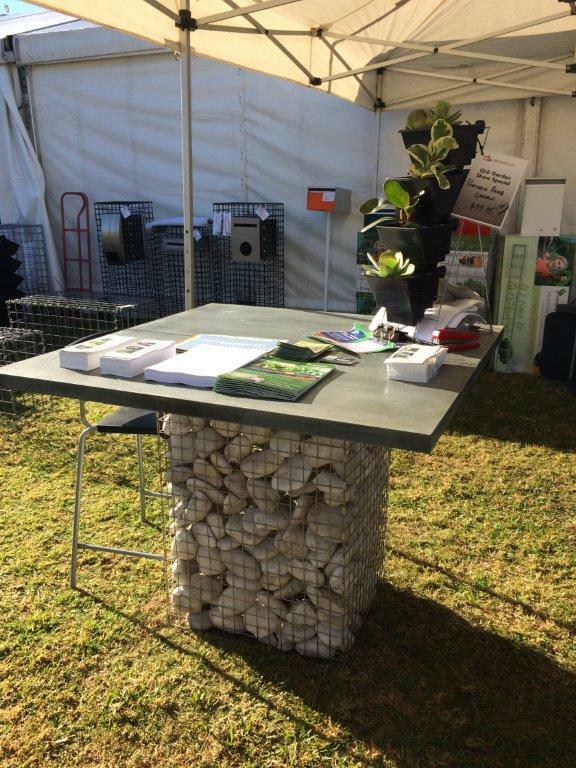 Gabions are versatile in any landscape projects making them a popular choice when creating outdoor space. 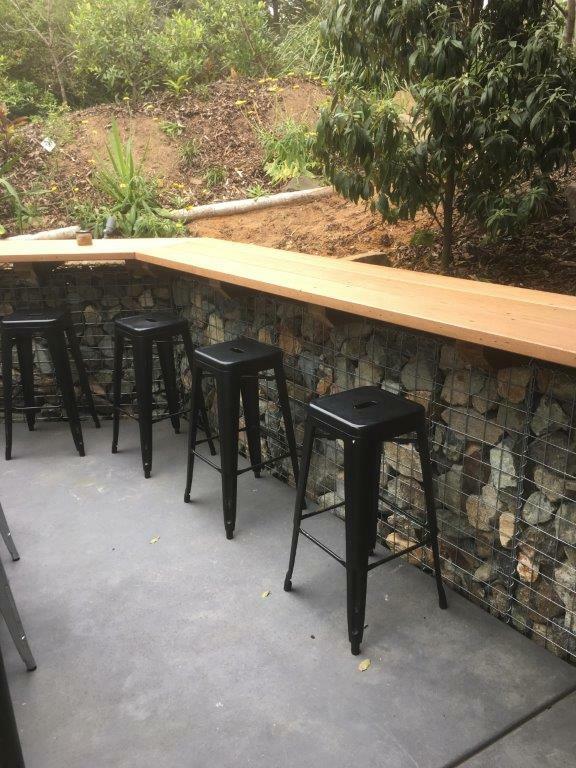 With zero maintenance, no splitting or cracking gabions are the best solution for reclaiming and protecting property.